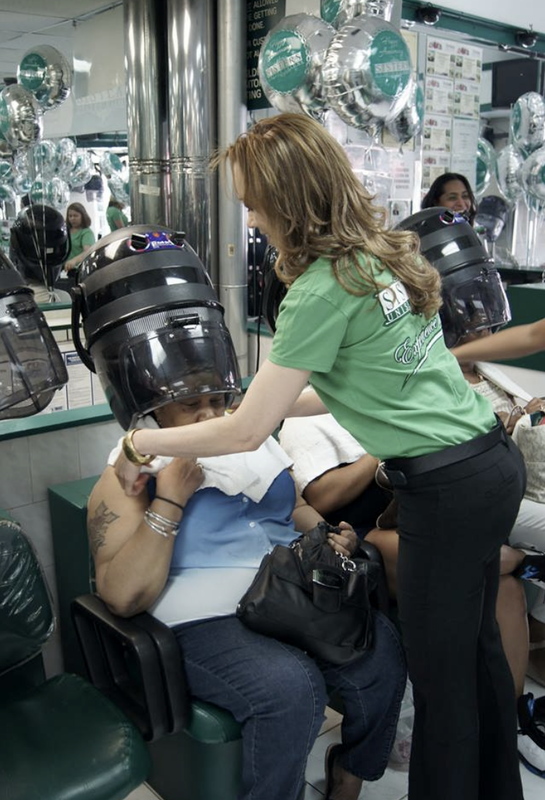 For over 30 years we’ve perfected our own salon experience to give you our best service. Read some of our customer’s personal testimonies HERE. All our Hair Stylists are certified and trained to give you the best in hair care and blowout style, color or cut. For first visits, we recomment letting us know if you what you’d like to get done. There are different areas of service, so for your BEST experience, let us know if you have any questions. We have very dedeicated Dominican Hair Stylists with many years of experience. 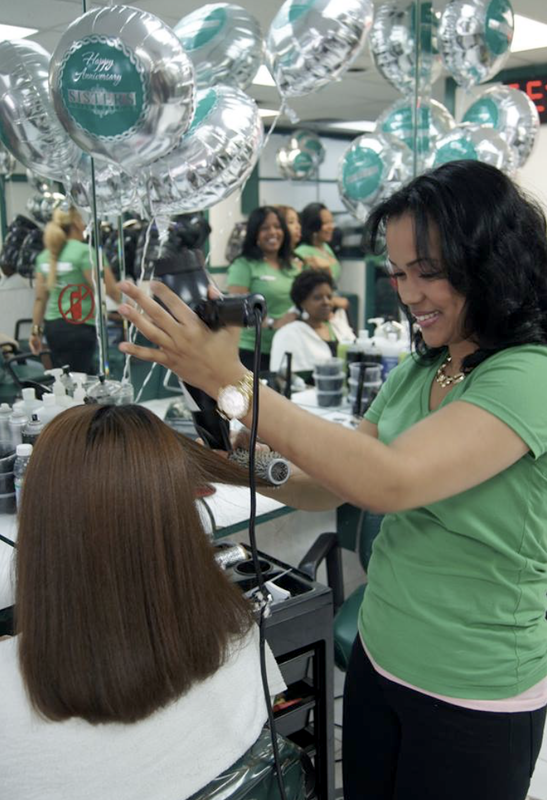 They know how to care for all hair types and specialize in Afro-Latina hair. At Sisters Unisex, we will blow out your hair, never using a flat iron for the best hair care. Our colorists are all trained at the finest NYC schools and continue their education every year to continue their education on latest trends.